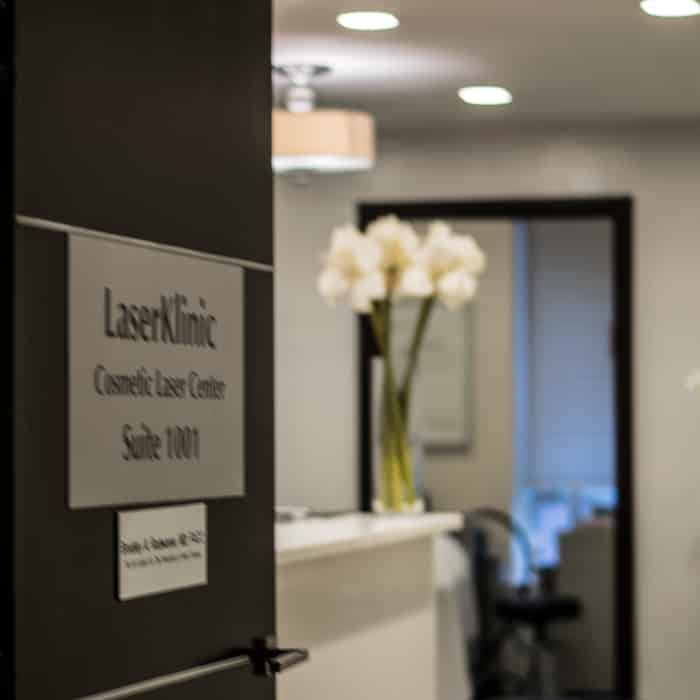 At Laser Klinic, we know the feeling of a flawless looks and alluring appearance. An appealing appearance is the result of perfect skin care. 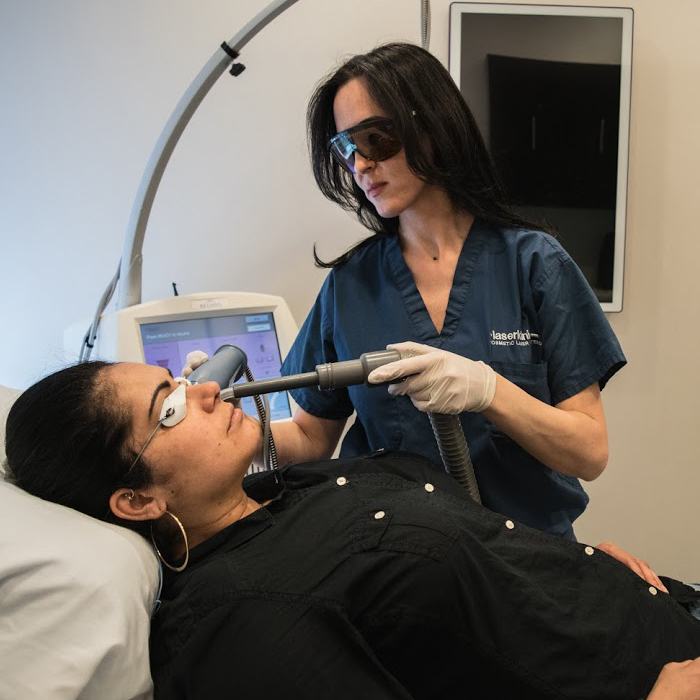 Majority of men and women want to look good, so we are here to give you laser skin care treatments, medical spa, plastic surgery and cosmetic surgery. The team at Laser Klinic is passionate to help you at every moment! 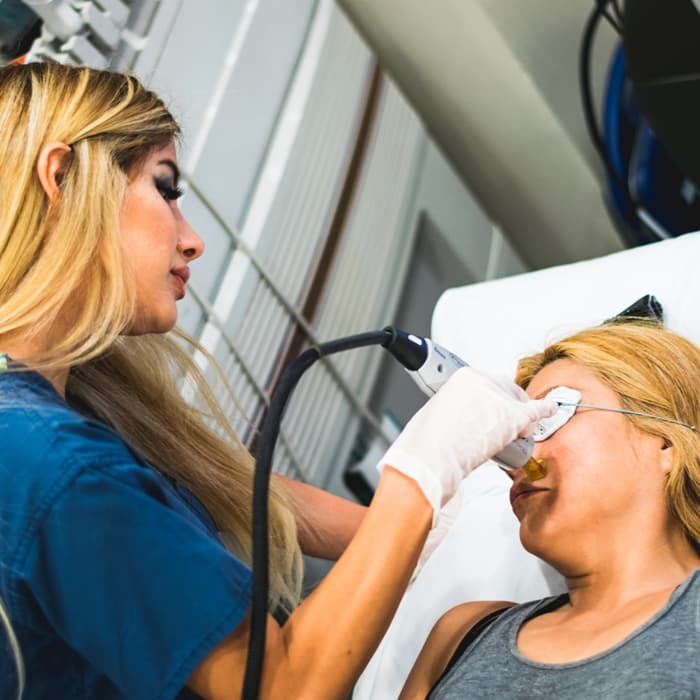 Laser Klinic offers a wide range of different types of skin care treatments, cosmetic surgery, cosmetic lasers treatments and medical spa services. 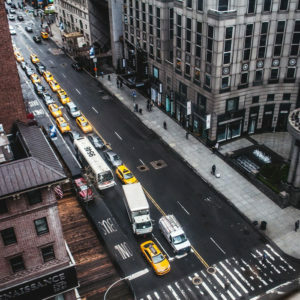 Our Manhattan, Queens and Long Island offices are conveniently located in New York City for laser, cosmetic and plastic surgery patients. 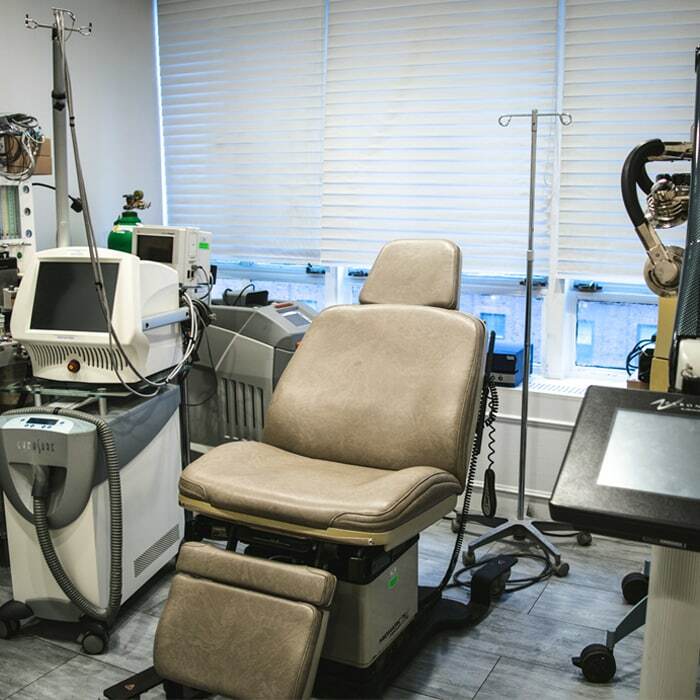 Our team is dedicated to recommending the latest advancements in various skin care treatments, cosmetic and plastic surgery procedures in NYC. 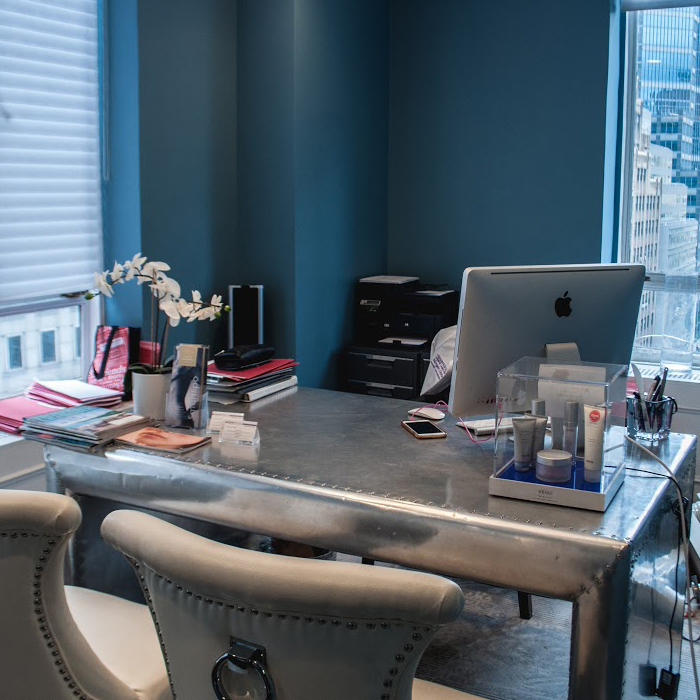 The world-class cosmetic surgeons, plastic surgeons, laser and skin experts as well as a medical day spa, all provide you the most comfortable environment to achieve your desired aesthetic goals. Whether you need a temporary or permanent aesthetic improvement, we will tailor a workable treatment plan according to your conditions and financial needs that also perfectly matches with the available procedures. 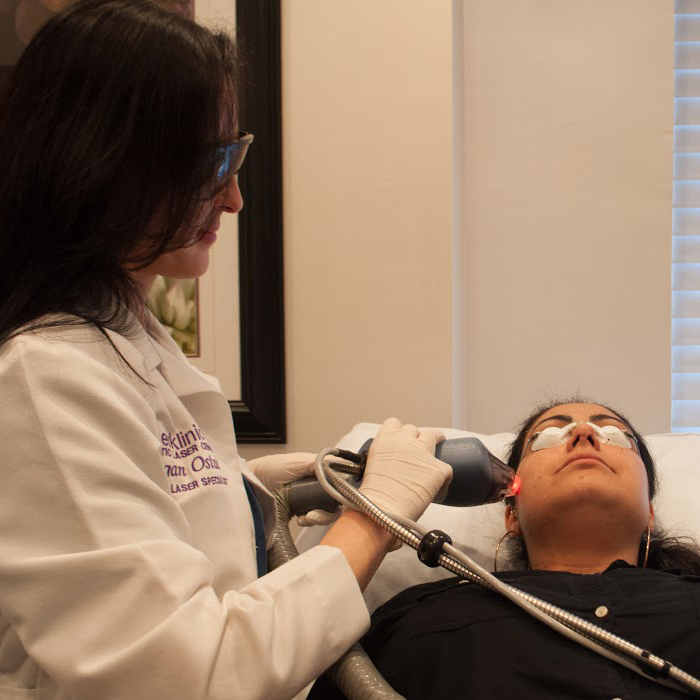 Our experienced and skilled team is committed to providing you the best and highest quality treatment with personalized care. 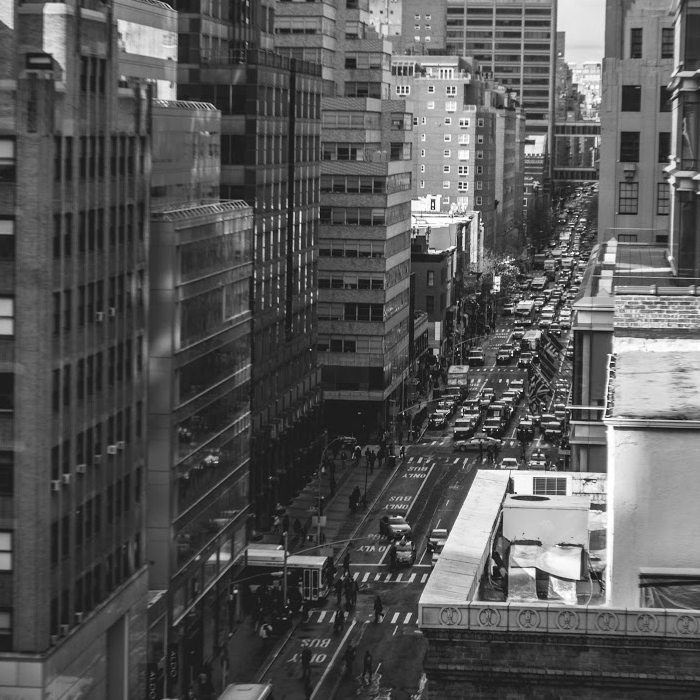 Our mission is to provide the highest level of personal and professional service and results. Safety, great results and exceptional patient experience. 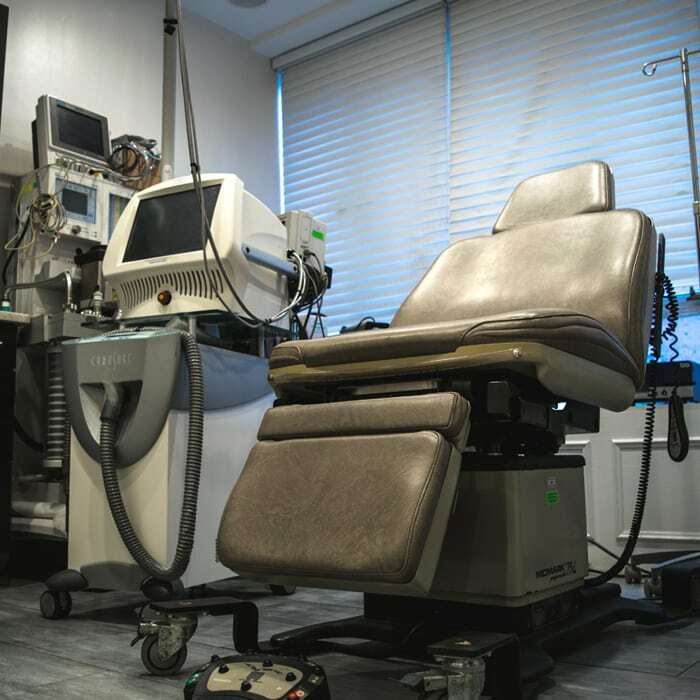 Genuine patient care is the highest mission of Laser Klinic. We pledge to provide the finest personal services and facilities for our patients who will always enjoy warm, relaxed, yet refined ambiance. 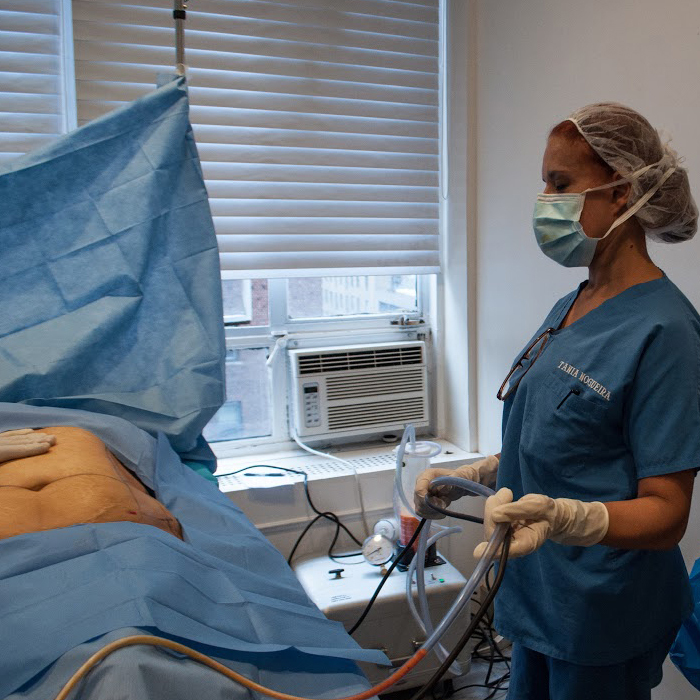 Manhattan, Queens and Long Island cosmetic surgery patients in New York can receive a consultation and after an examination and evaluation, will receive personalized non-invasive or surgical recommendations tailored to your cosmetic needs. The team at Laser Klinic believes in Service, Trust & Results. 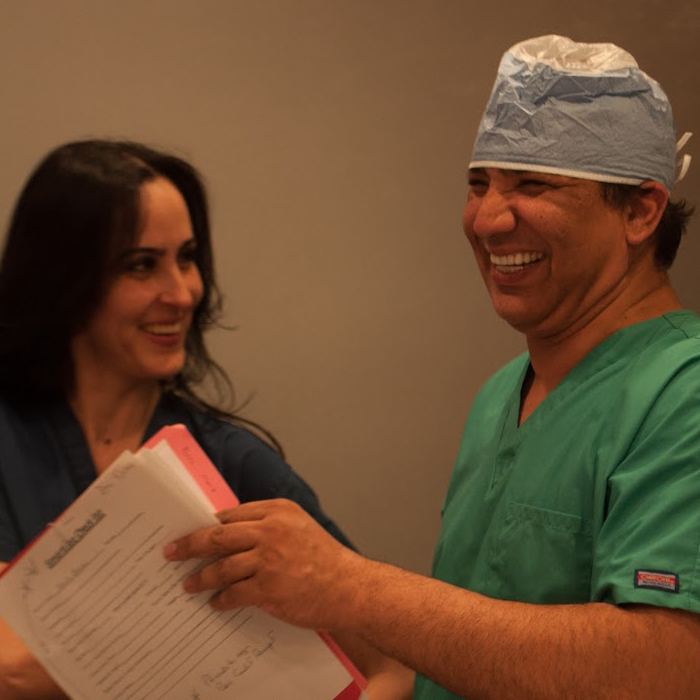 After talking with you and examining you, our surgeons will personally make recommendations to help you achieve your goals. Our nurses, Andrea and Tanya, will accompany the doctors and assist them in your preoperative and postoperative care. Desiree is Clinic Director and patient coordinator. 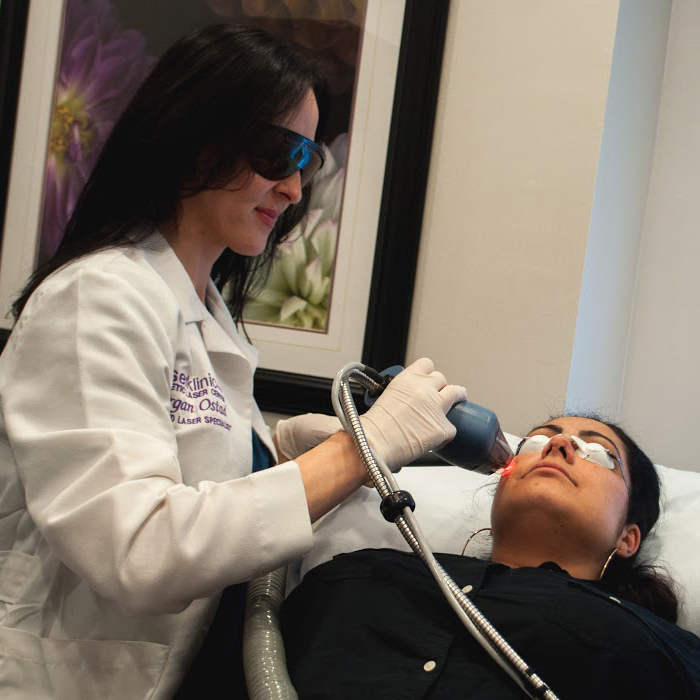 Desiree has over 15 years of experience in the field of lasers and cosmetic surgery. 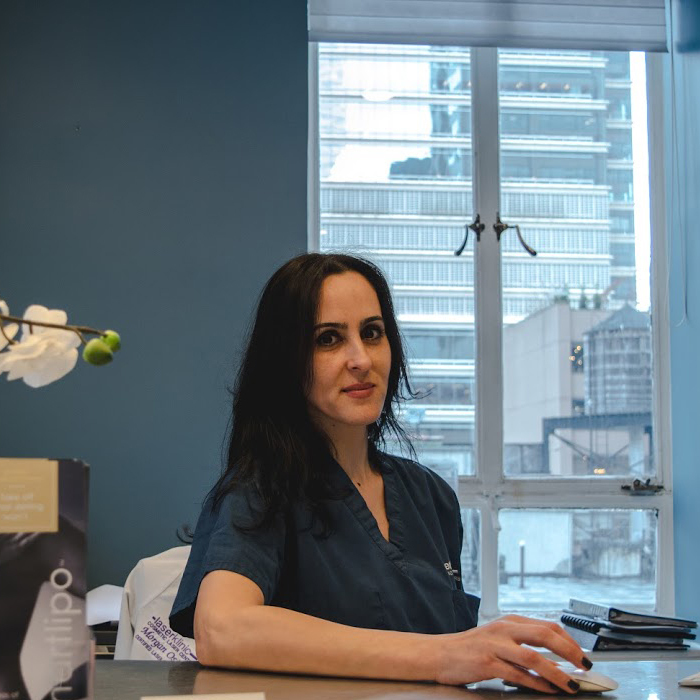 She has an extraordinary ability to connect with patients and brings her exceptional talents and personality to assist our patients through all aspects of their care. She and our other patient coordinators will share their own personal surgical experiences and help coordinate your surgery, aftercare and accommodations (for our out-of-town patients and guests). 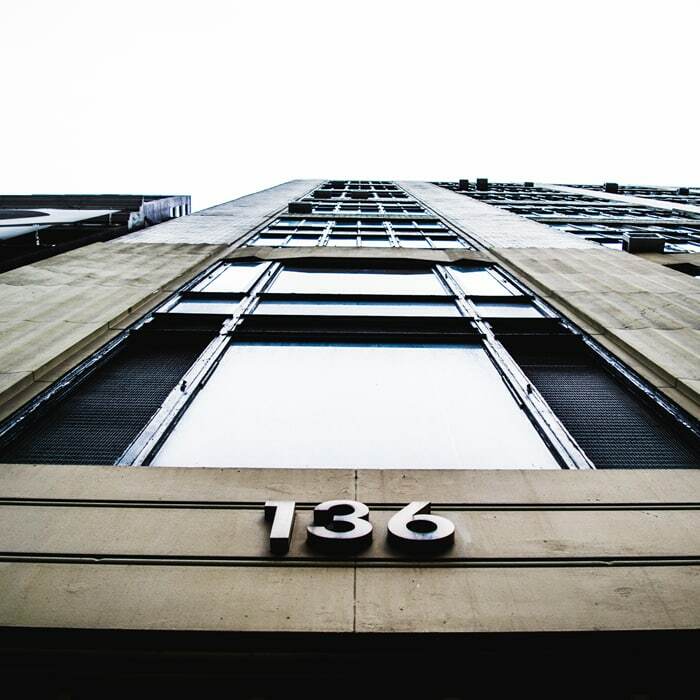 Our surgeons perform surgery at our Cosmetic Surgery outpatient surgery center which is located in Manhattan, NY. 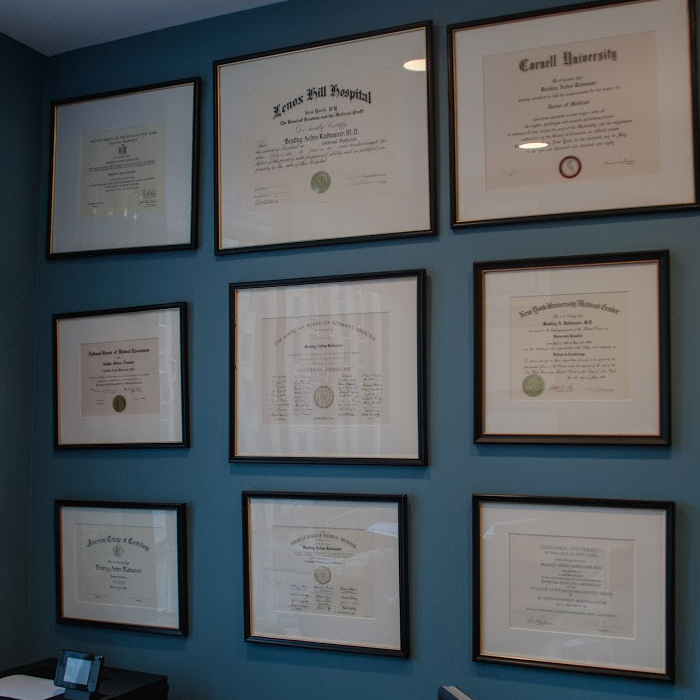 This plastic surgery facility is fully accredited by JCAHO and all anesthesiologists are certified by the American Board of Anesthesiology. 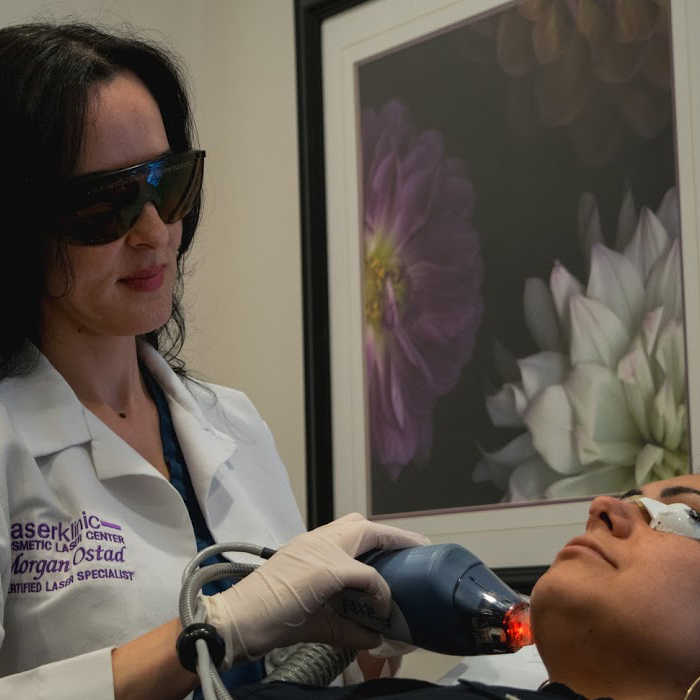 Enter into Laser Klinic and you will be greeted by our friendly staff that is committed to making your visit and your treatment or surgical visit as comfortable and rewarding as possible. You can get free consultation before going for any treatment which will make us to better plan the treatment. 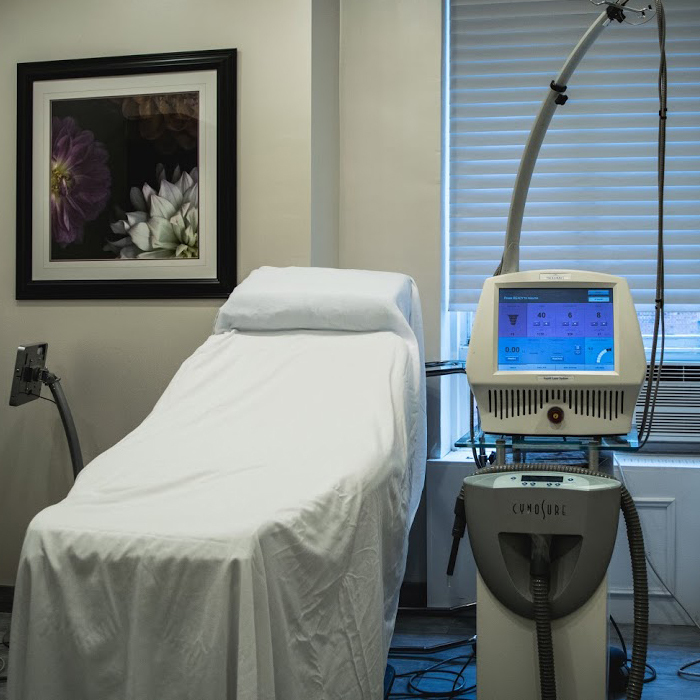 We are passionate to provide the best treatment by using state-of-the-art advanced lasers and medical devices yielding best results. 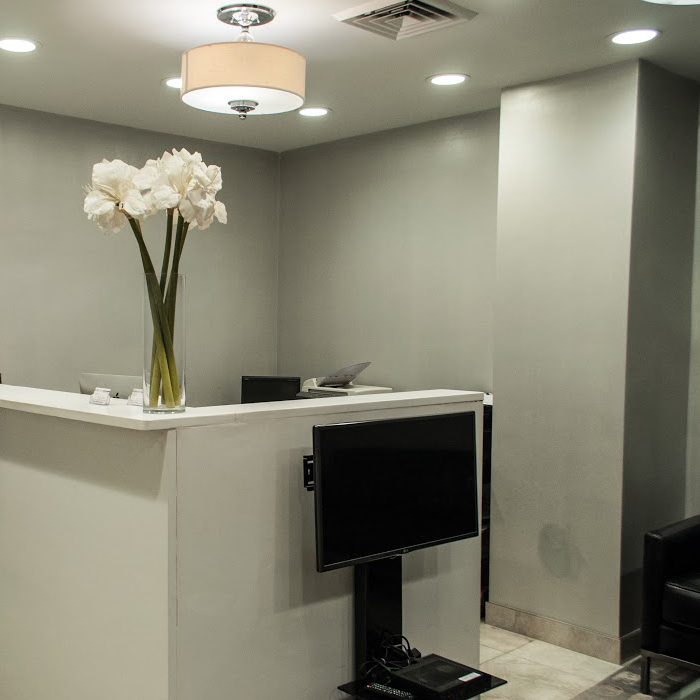 You will feel comfortable and safe while getting a treatment from our professional medical practitioners. We always welcome your feedback. If you have any queries, complaints, compliments then we are happy to hear from you.